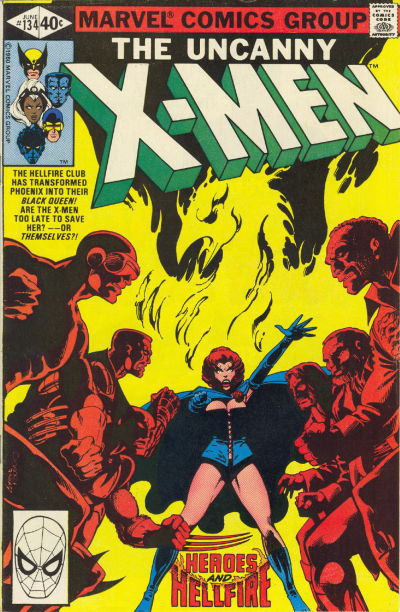 She's Fantastic: Character Spotlight: BLACK QUEEN (JEAN GREY)! 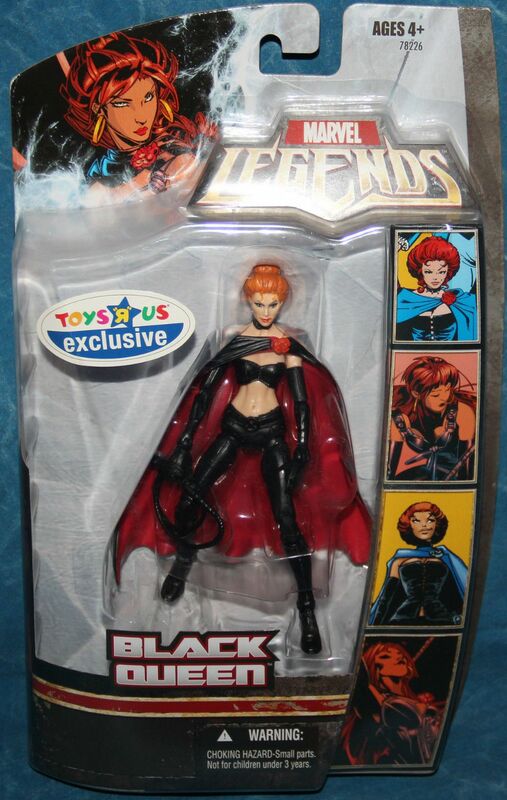 We'll start with the only true action figure of the group. This Black Queen was an exclusive variant to the Annihilus Series White Queen from 2007. Many of these figures have issues with the black paint on the cape, mine looks like it was put in the packaging wet and has globby smears. Luckily it doesn't show from the front. Time for a Group Shot (of the affordable ones)! 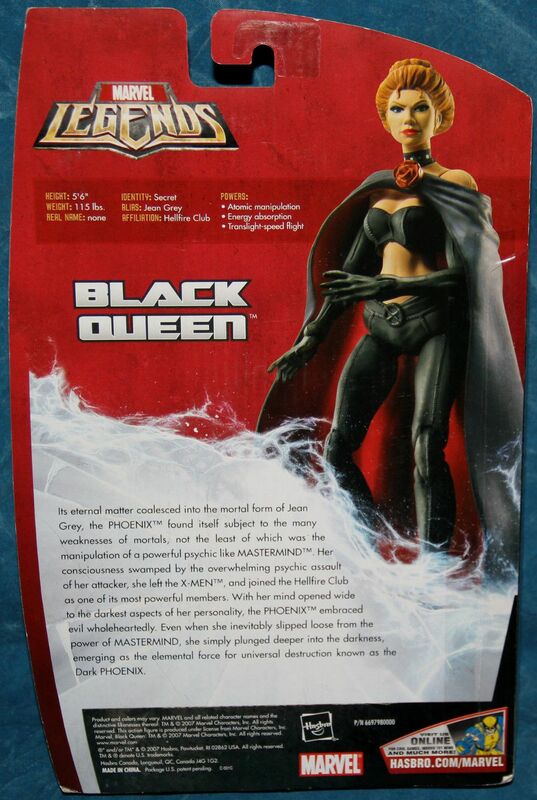 I also can't believe how much of an improvement it is over the Emma Frost figure. It's like night and day. Statues are an extreme temptation for me. So far I've never spent more than $99 on a statue. 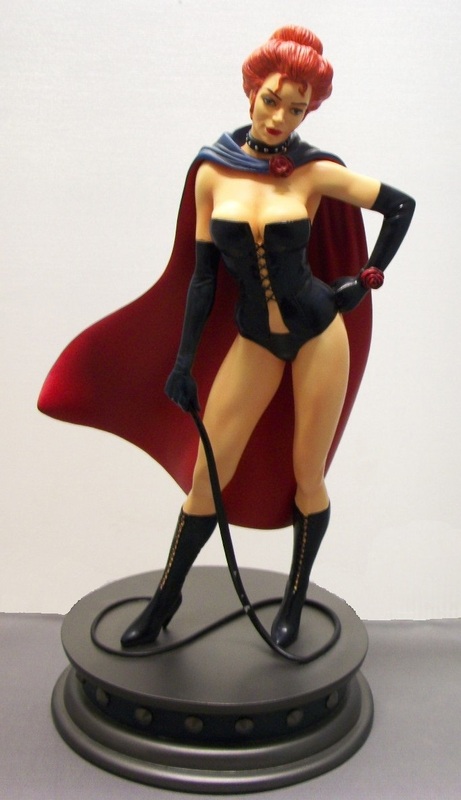 The Adam Hughes Rogue is one of the nicest sculpts I've ever seen, but it's just way out of my budget. I'm glad the new Cover Girls are still relatively cheap, because DC characters are always my weak spot. And likewise, I'm glad the Sideshow DC figures are so incredibly unappealing to me because I would never be able to get them anyway. My current biggest want is the Sideshow Polaris, someday I'll find a broken one on ebay and be able to repair it.